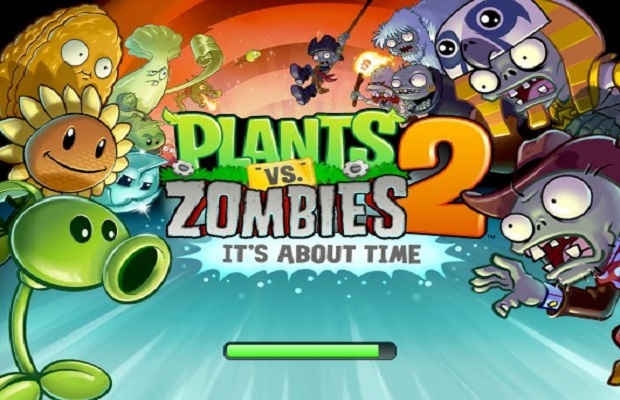 Apple has denied claims that the company reportedly “gave [EA] a truckload of money to delay the Android version [of Plants vs. Zombies 2],” according to a report from Giant Bomb. The above statement was made by head of EA labels Frank Gibeau at an internal town hall meeting for Electronic Arts. Giant Bomb’s Patrick Klepek, who reported on the findings, noted that while time-exclusivity on certain gaming platforms is common, this is new territory for Apple. Apple is denying the claims made in Klepek’s report, saying it was “not true” and that no money was exchanged. We’ll provide more information as it is revealed. Until then, be sure to follow StickSkills on Twitter and like us on Facebook to know the latest and be sure to listen to our interview with senior producer of Plants vs. Zombies 2 Bernard Yee.